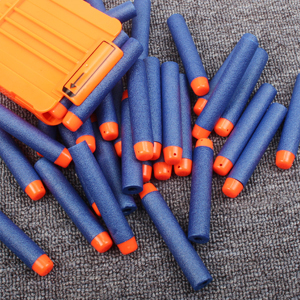 Purchase the 100pcs foam darts and charge into action fully equipped right now. Let the Nerf battle begins! You'll have maximum impact on the battlefield when you're fully loaded with plenty of ammo. 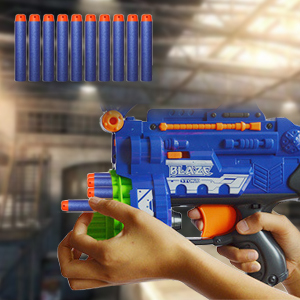 Pick up this Nerf Elite 100 Dart Ammo Refill and you will always be prepared to strike. Practice your aim so you never miss a target! 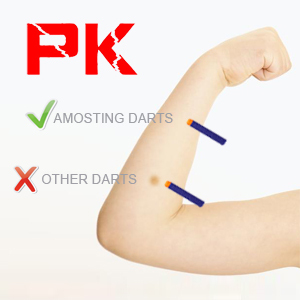 Get better performance out of your Nerf blaster, simply by changing your brand of darts to our AMOSTING DARTS. 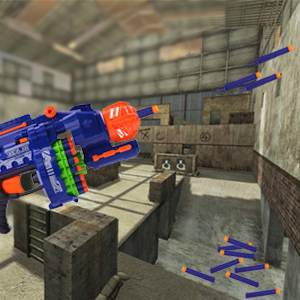 Don’t hesitate, get the best darts for your Nerf Blaster.